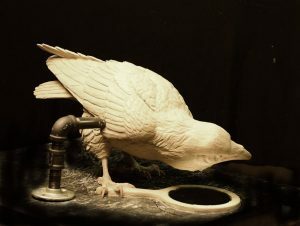 Ravens have always been a subject of fascination for many people. 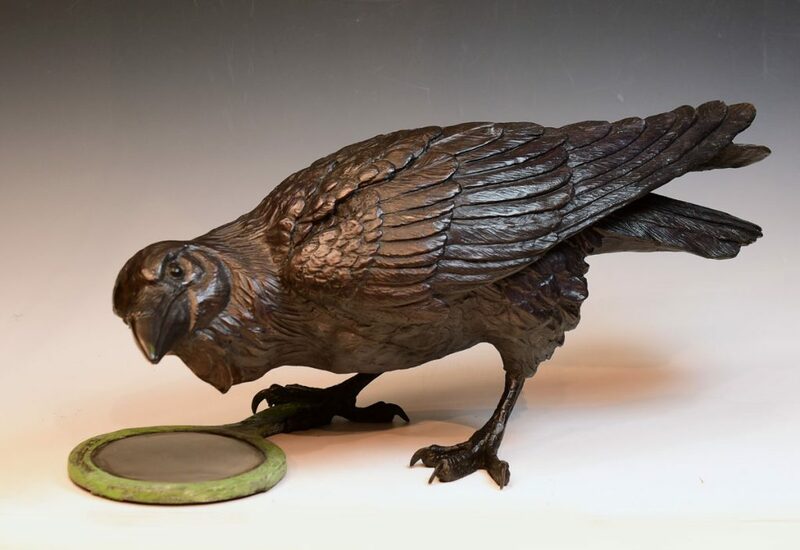 Ancient folklore from countries all over the world has connected them with everything from evil spirits to messages from loved ones passed on.Their intelligence is well known, and because of that intellegience, their curiosity is immense. 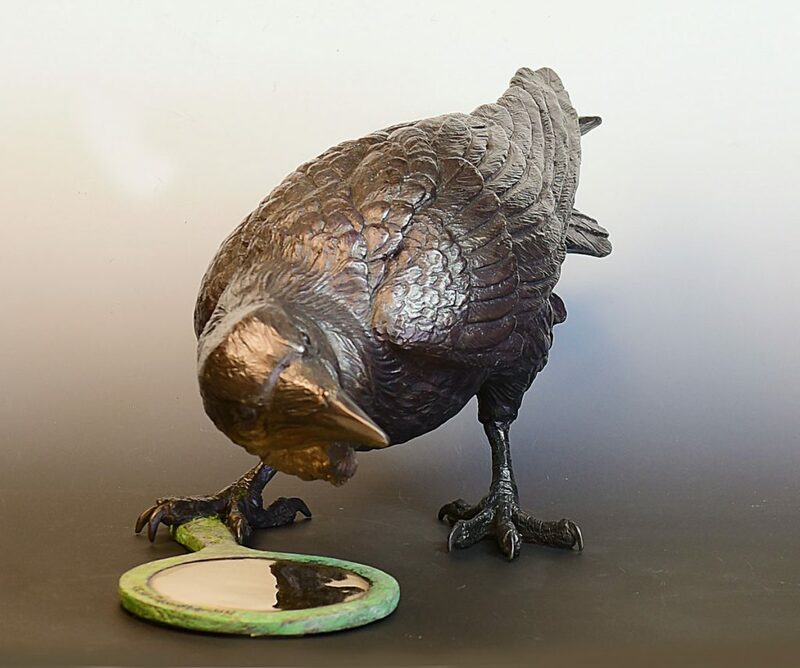 Combine the draw of a shiny mirror with the entertainment of a raven seeing his own image and you have endless possibilities!